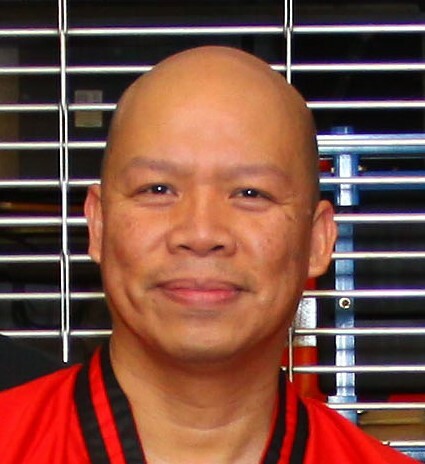 Saturday, September 24th at 1pm is a special opportunity to learn from martial arts master Myrlino Hufana. He will be teaching a two hour workshop focusing on helping women be aware of their surroundings, how to avoid dangerous situations and what to do when a bad situation cannot be avoided. 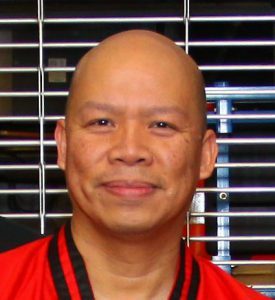 Myrlino has decades of experience practicing and teaching martial arts. This workshop is designed to be functional and based on real-life situations that any woman could encounter. He will be teaching women how to be aware of their surroundings, how to avoid dangerous situations and what to do when a situation cannot be avoided. This will include learning how to think about where you are and what you have on your person that may help you in a situation. Cost for this workshop is $35 per person. Please RSVP no later than September 20th by asking your trainer to sign you up or by clicking HERE. *Please arrive 10min early to sign in and get settled so that we can start on time.